Tall Ship Distillery is a dream come true for Owner John Pantelakos. More than two years of hard work, determination, and support from his wife, Mary, as well as family members and friends, allowed him to open the first distillery in the city of Dover since the 1700’s. Each one of our fine spirits is perfected by Owner John Pantelakos and Distiller Matt Witham. 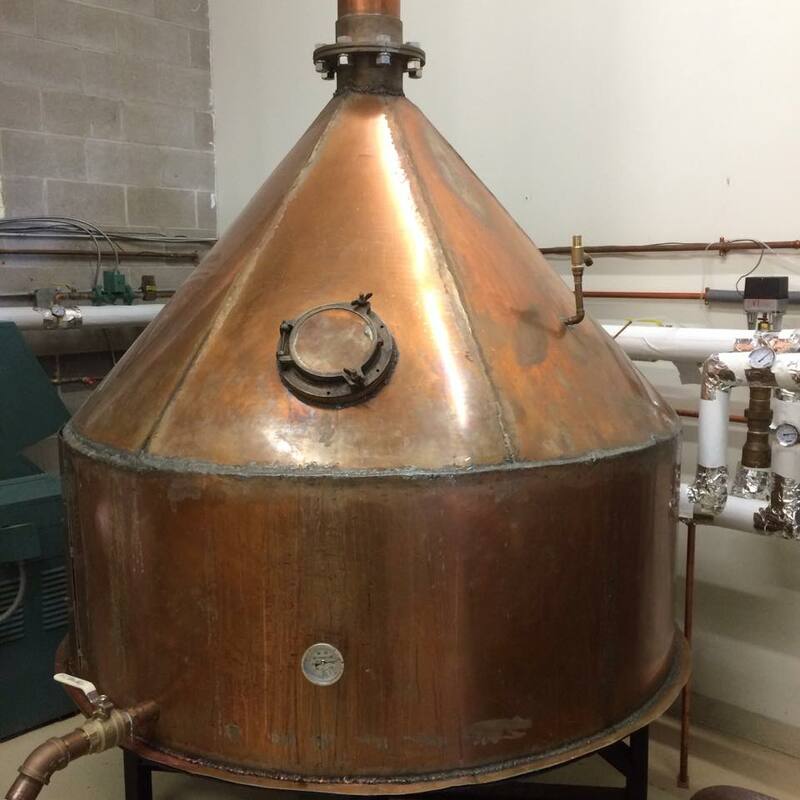 After researching the various federal and state laws and regulations, meeting with Dover city officials, and finding the right location to start the business, work began on our hand-built, all-copper, 250-gallon pot still. After over a year of work, we opened our doors on August 28th, 2014. Our first, and for a time our only, product was the Tall Ship White Island Rum, which is made from a mash of molasses and brown sugar. Since that time, we have added the Cedar Island Spiced Rum, Malaga Island Golden Barrel-Aged Rum, and Appledore Rum, a unique dark rum that is maple flavored. In addition to our rums, we also have our newest product, the ‘260’ Vodka, in honor of fallen Greenland, NH Police Chief Michael Maloney. A portion of the proceeds from the sale of our vodka will benefit the Chief Michael Maloney fund. Since our opening, we have hosted visitors from across New England, and as far away as Los Angeles and Norway. We offer free tours and tastings every day, and we look forward to welcoming you to our distillery!